Here at Bramshaw our team of plumbing and heating engineers are approved and have acquired a number of accreditations over the years that include:Gas Safe, Which? and much more. 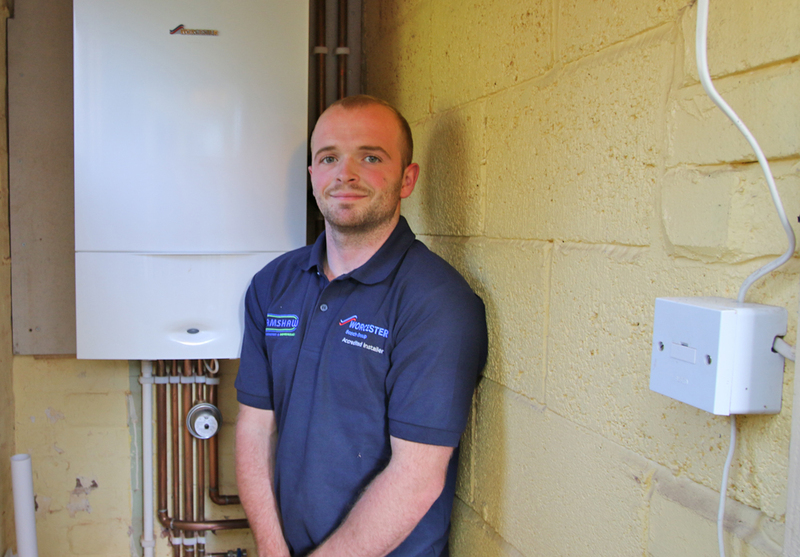 This here means you can be confident of a professional service from our Exeter based plumbers. For more information about the different services our plumbers specialise in across the Exeter area, please get in touch with us today.